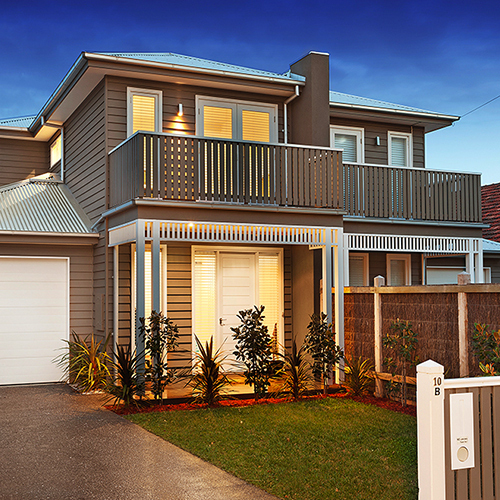 dusk is a local Bayside company who designs and builds fabulous family homes. 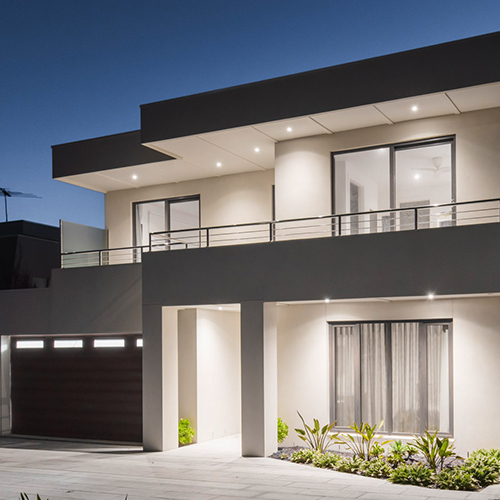 dusk homebuilders has been building and renovating homes in Bayside Melbourne for 2 generations. We are an easy-going and dedicated team of building professionals who collaborate with clients to make the process enjoyable. 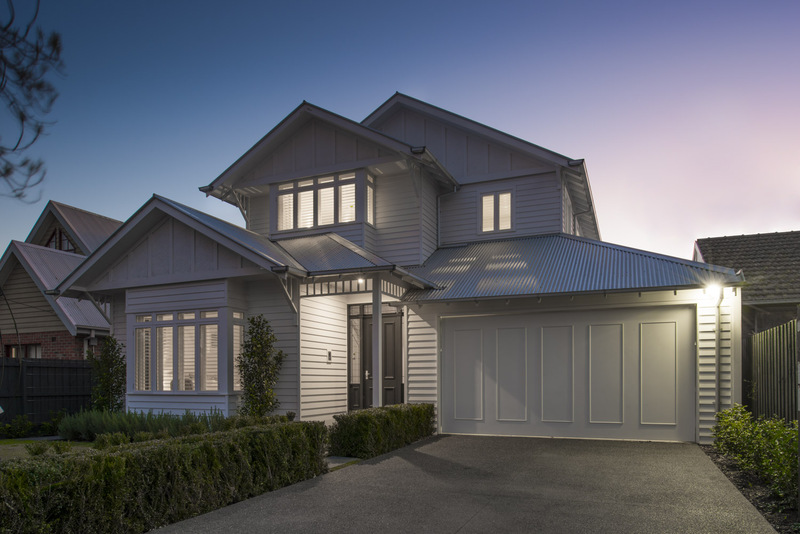 Transparency, communication and fun are key parts of the dusk homebuilders experience. 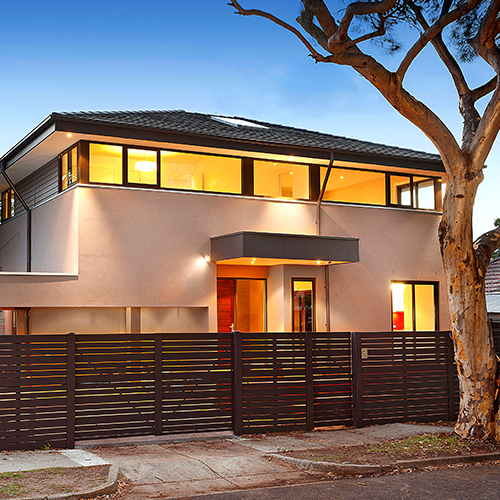 We offer a full range of services from project management to designing for occupancy, to renovating for resale. We take on limited projects, so you receive our undivided attention, respect and creativity. 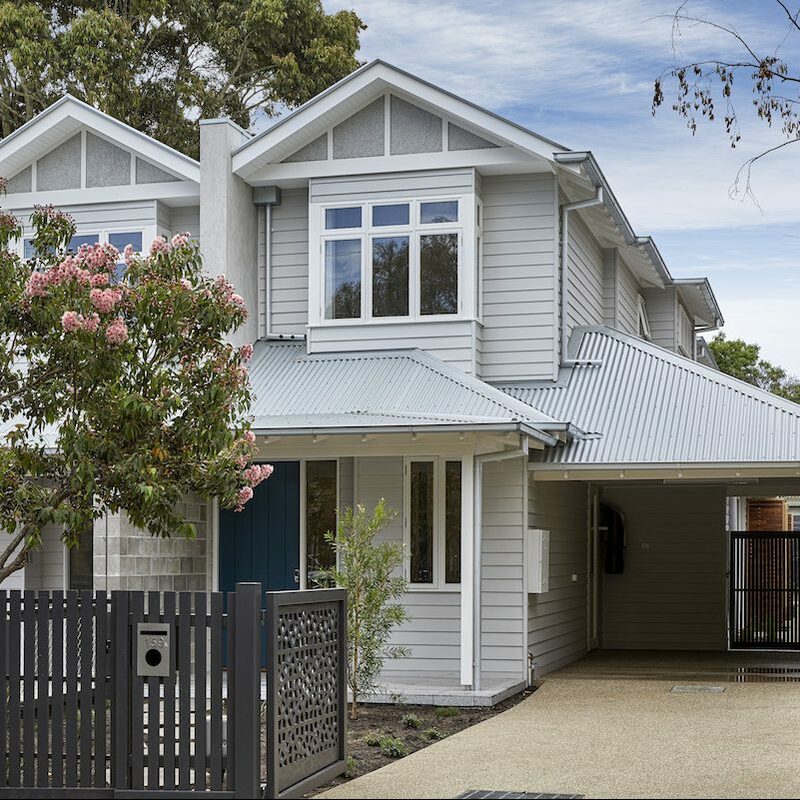 Committed to quality workmanship across our extensive portfolio of new and renovated homes, and multi-residential developments. Our design service includes concepts, managing all the consultants and contractors and planning or building permits. We take care of it all. We offer building services that include construction of all stages. Large renovations, pools, and landscaping. The beginning of our relationship. This is your opportunity to communicate the essential elements of your ideal home, so we can design the project team, budget, and timeline that will see this vision realised. The start of a creative, communicative partnership. 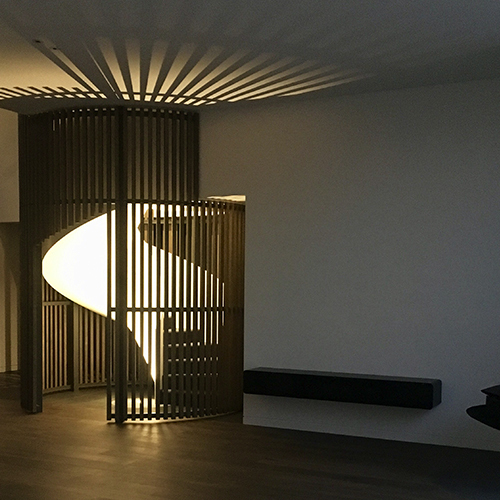 We work in collaboration with you, an architect, and a team of hand-selected experts to understand your lifestyle needs and how they translate into the built form. Meticulous planning ensures your build progresses with fluidit. At this stage, we agree on a schedule of key milestones, budget monitoring, and progress reporting. Project completed and time to move-in. 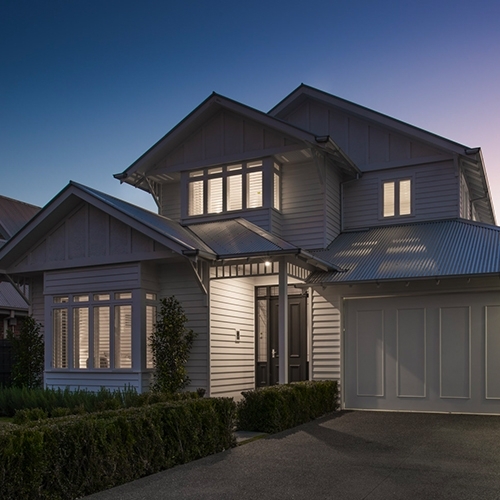 We hand over the keys to a build both you and the dusk team are proud of. Time for a celebration in your new fabulous home. Once your home is completed the relationship with dusk continues either on another project or down at the beach!